D-BOX Technologies Inc. ("D-BOX") (TSX:DBO), the world leader in immersive motion cinema seating technology for the entertainment industry, and Cinemark, the number one exhibitor in Latin America, are proud to announce the addition of 16 new D-BOX screens in Argentina, Brazil and for the first time in Honduras. This brings the total number of D-BOX screens in Latin America to 120 and further cements the company's reputation as the number one provider of premium entertainment experiences in the region. 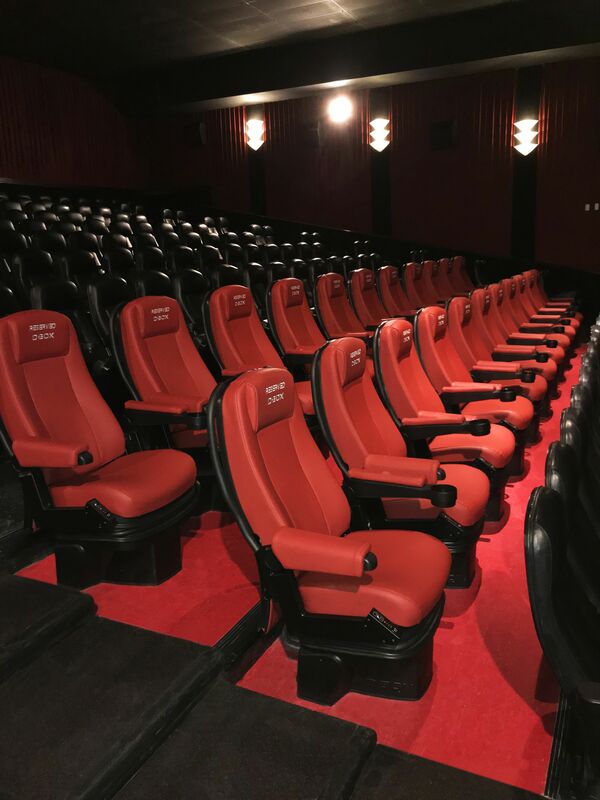 "Partnering with the amazing people at Cinemark again means a lot to us because they are entirely committed to offering their customers innovative, unparalleled entertainment experiences," said Claude Mc Master, President and CEO of D-BOX. 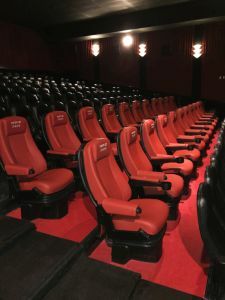 "As the leader in motion seating technology with more than 650 screens in nearly 40 countries around the world, we understand how competitive the entertainment industry is and we are happy to use our proven technology and wealth of knowledge to help Cinemark offer the D-BOX experience to even more movie-goers in Central and South America." "Cinemark has always been a company focused on delivering one-of-a-kind, top-tier entertainment experiences to their customers which is why we are thrilled to expand our partnership," says Bob Raposo, Vice President, Sales, EMEA at D-BOX. "With the box office success that we have had, D-BOX continues to be the number one premium experience in Latin America in term of performance and locations." "We are more focused than ever on offering our customers premium entertainment experiences that are as exciting for them as they are profitable for us," states Valmir Fernandes, President of Cinemark International. D-BOX is a company of visionaries and innovators. We create hyper-realistic, immersive entertainment experiences by moving the body and sparking the imagination through motion. This expertise is one of the reasons why we have collaborated with some of the best companies in the world to deliver new ways to tell great stories. Whether it's movies, video games, virtual reality applications, themed entertainment or professional simulation, our mission is to move the world. D-BOX Technologies Inc. is a publicly traded Canadian company listed on the Toronto Stock Exchange (TSX:DBO). The head office is located in Montreal and offices are based in Los Angeles, USA and Beijing, China. D-BOX is present in over 650 screens and in 37 countries. Cinemark is a leading domestic and international motion picture exhibitor, operating 526 theatres with 5,903 screens in 41 U.S. states, Brazil, Argentina and 13 other Latin American countries as of December 31, 2016. For more information go to investors.cinemark.com.